Wishing you and your family the same, Tricia. I love that quote by Thoreau – had never seen it before, but how appropriate for this lovely space we have created for ourselves, here in the blogoshere, spanning the globe! Thank you for being part of it. 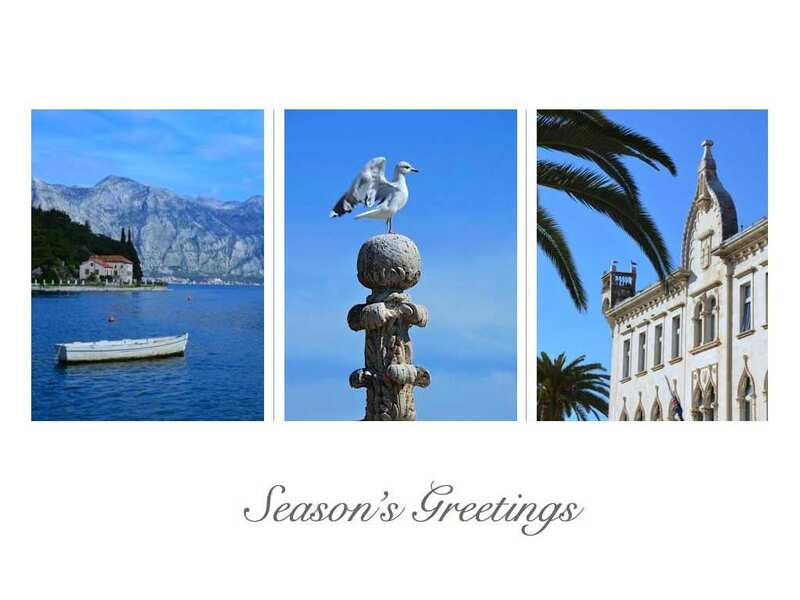 Annette, many thanks for the holiday greetings! I happened upon Thoreau’s quote some years ago, and it instantly found its way into my annual Christmas cards to friends and family throughout the world. For me it encapsulates what makes traveling – and having new and old friends at a distance – so special. Indeed, it’s been fun connecting this year. :-) Enjoy the last days of 2013! I hope you had a merry Christmas and that you have a very happy New Year! Belated thanks, Gerard. Hope the new year is already off to a splendid start for you! Wishing you a wonderful Christmas season. I look forward to your posts in 2014! Many thanks, Marianne! And belated Feliz Navidad greetings to you. :) From the look of it, you’re having just as glorious weather there for the holidays as we’ve been lucky enough to have in Croatia. Enjoy! Thanks so much, Ruth. I’m actually happy to be calling one location home for the next few months, but I’ll be sure to share the tales of the special people we meet along the way here in Split… All the best! Let the spirit soar high and free. Search for happiness within you. Prem, many thanks for the warm greetings for the new year. 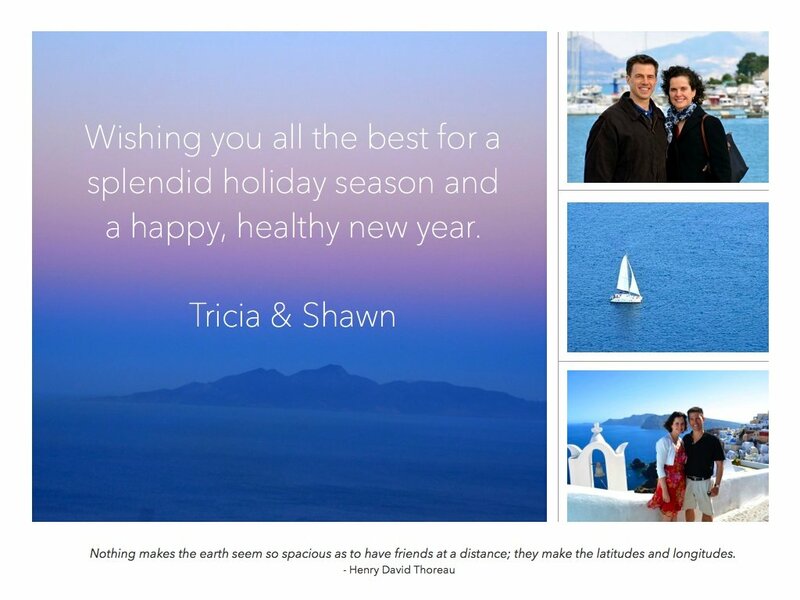 Wishing you and the family – including your beautiful grandchildren – all the best in 2014 too. It’s so nice to hear from you.